It is Oscar season, best time to talk movies. 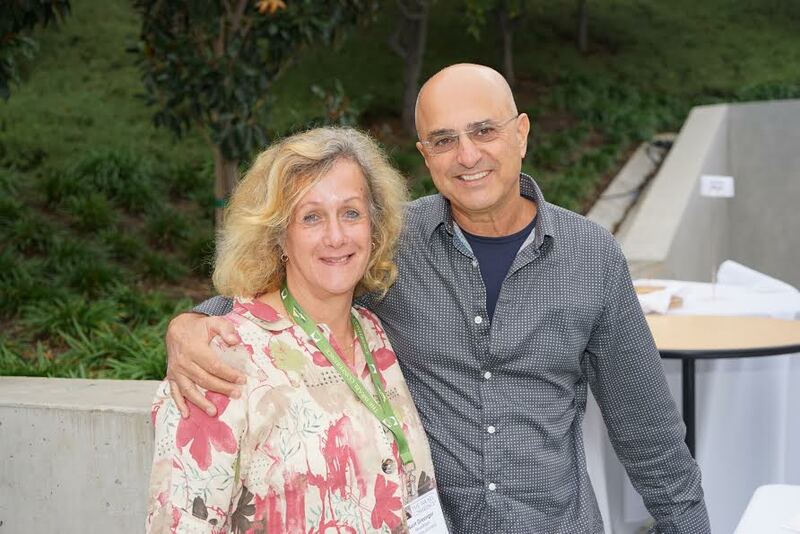 I met Dr. Yoav Nissan-Cohen, ZullaVision Chairman/CEO at the Los Angeles Israel Conference this past October 2014. Yoav, whose family’s roots are in the land of Israel for hundreds of years, was a pilot in the Israeli air-force and he claims being a pilot had a tremendous effect on his life. “When I sit in complicated, high tensed business negotiations I should be nervous but then I remind myself that no one will be shooting missiles at me, and miraculously the tension goes away,” he explains. “I saw young friends killed, I walked out [of serving as a pilot] alive, so I consider myself lucky every day,” Yoav explained to me his fundamental base to his modus operandi. Yoav, who holds a PhD in physics from the Hebrew University, worked for GE in up-state New York for four years. 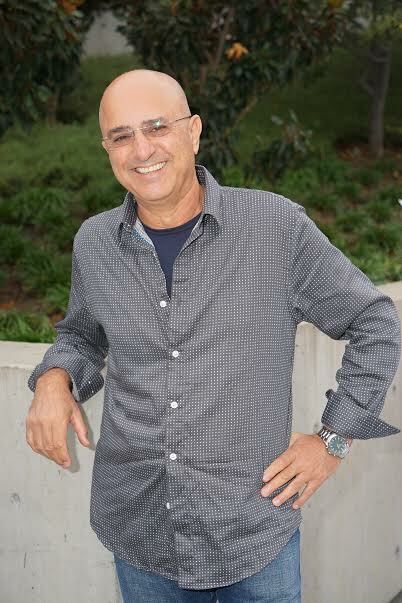 He then returned to Israel and took part in forming Tower Semiconductor, the only Israeli company which manufactures semiconductor chips, where he became the company CEO. He took the company public and brought $1.5 billion investments to build a facility in Migdal Ha’emek, in the north-east part of Israel. “From having a ‘demolishing’ contractor job as a pilot, I became a builder,” Yoav describes his transition from the military sector to the private, entrepreneurial sector. In 2003 Yoav decided to take a hiatus, and after almost 2 years of travelling the world he joined Amimon, a start-up company that developed chips for real time zero delay wireless transmission operation, where he became the company’s CEO/Chairman. Amimon chips provide the only solution used during surgical procedures to wirelessly connect endoscopic cameras that monitors in operating rooms. Two years ago Yoav left Amimon and joined ZullaVision where he teamed up with Aviram Cohen, an Israeli technologist, Booey Kober and Eytan Keller, American TV Emmy Award winners. “TV production, a $100 billion industry, is very conservative and it is difficult to convince people to make changes,” Yoav led me to the idea behind ZullaVision. “There is a tremendous need to modernize and simplify the movie and video production industry. We are here to streamline the workflow of TV production with an over-all solution, including hardware and software that changes the work style during production, provides solutions to enhance the creative process and simplifies the TV and film production workflow.” What the company offers to do is to put a Tablet in the hands of the producers and directors and their creative staff, to include camera operators, and operate it as an improvised control room with multi-camera monitoring, switching, recording, note taking and sharing capabilities. The system provides ultimate flexibility to the creative staff, and in some cases can even replace a central permanent control room. ZullaVision puts what is known as the Video Village on a Tablet and moreover, it provides cloud connectivity which enable the crew to have a complete, in real time connection with editors, executives, investors and clients. Everyone can see, in real time, what is happening with the production on the filming lot. ZullaVision executives believe that their revolutionary approach to TV and film production will increase the end product quality, will save money and cause making less mistakes, which are costly to correct. ZullaVision has been operating for roughly a year, with development activity done in Israel. “The intention is to merge high technology, some of it has been taken from the army, and take it to Hollywood to simplify and give more qualitative production life. Our technology will bring to this industry a better, more interesting and innovative product,” Yoav states with confidence. What is interesting about ZullaVision is the match of two Hollywood guys, who know what their industry needs with two technical guys, who can provide the needs for democratization of the budget and improving production quality. With no budget, there is not production, but with exceeding budget, production becomes hampered. With ZullaVision technology all that changes and it even brings new people into this rather closed circle industry. With ZullaVision technology this industry will be able to provide other opportunities to utilize new technological capabilities to Hollywood and the film industry in general. This new approach to the movie industry will provide other opportunities to utilize new technological capabilities and Hollywood and the movie industry would be the first at the starting point. At ZullaVision they foresee going into the market in early in 2015, selling or leasing their technology, which will make producing a movie revolutionarily and more affordable, let alone of higher and much better quality. Who in Hollywood will not want to have ZullaVision technology, which, if anything, will make investors more comfortable to put their money in this kind of risky business and for the Hollywood producers it will give the opportunity to come up with better TV shows and movies. One other contribution to the world from Israel is about to spread its wings.